How Long Does It Take to Recover From a Stroke? Stroke recovery is the process to relearn skills and abilities lost during a stroke. The objective is to make a person independent and improve his/her quality of life. Each person’s ability to respond to recovery varies greatly. The stroke recovery process depends upon the region affected and the abilities lost due to stroke. The brain is a wonderful organ that controls all the functions of human body and interprets information from around the world. It is one of the most complex organs in our body. Read about its anatomy and function. A stroke occurs when the blood supply to a portion of the brain is disturbed, causing it deprived of oxygen and nutrients. The brain cells starts dying within a few minutes of the stroke. 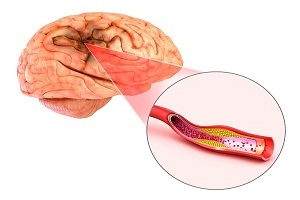 Stroke affects the arteries connecting to and within the brain. It can be a serious, life-threatening, medical emergency. 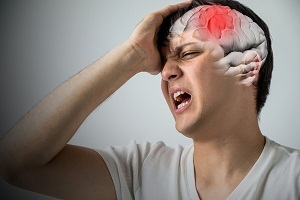 Researchers mentioned that it is unknown how a brain injury can affect the chances of strokes. 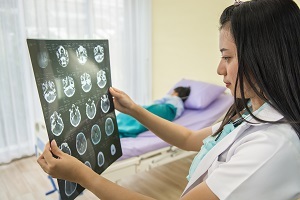 However, they stated about many possibilities, including the idea that a brain injury may damage the blood vessels in the brain, troubling the blood supply to the brain, which can lead to a stroke. Sleep apnea introduces the risk of stroke in people which in the long run leads to cardiac failures. This risk can be reduced with the help of some new techniques in healthcare fields. 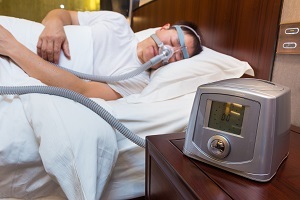 CPAP therapy is one of them and is often recommended by healthcare experts as it is considered a safe technology. A stroke occurs when the blood supply to a part of the brain is reduced severely. 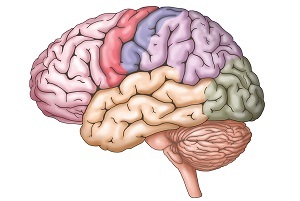 This causes the brain tissue deprived of oxygen and other essential nutrients. Soon within a few minutes, the brain cells begin to die. 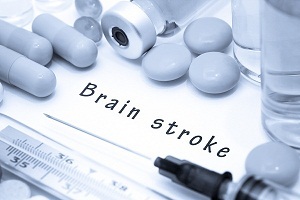 A stroke is a medical emergency and requires an immediate treatment. What To Do If Stroke Strikes You? Stroke treatments work by either opening the blockage or treating the rupture, which are the main causes of a stroke. Advances in the medical science in the last decade have significantly improved survival rates after stroke. The chances of survival of a person are much better now if the stroke is diagnosed and treated immediately. How Do You Spot a Stroke Quickly in a Patient? 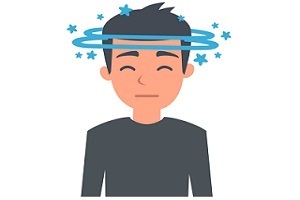 Symptoms of stroke may vary and depend on which portion of the brain has stopped functioning due to reduced blood supply. 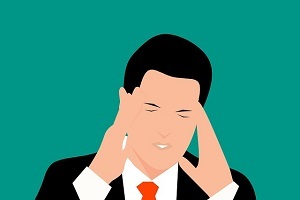 Patients may exhibit varying symptoms such as discussed in this article. The symptoms of a TIA or a mini-stroke are the same as those of a stroke.